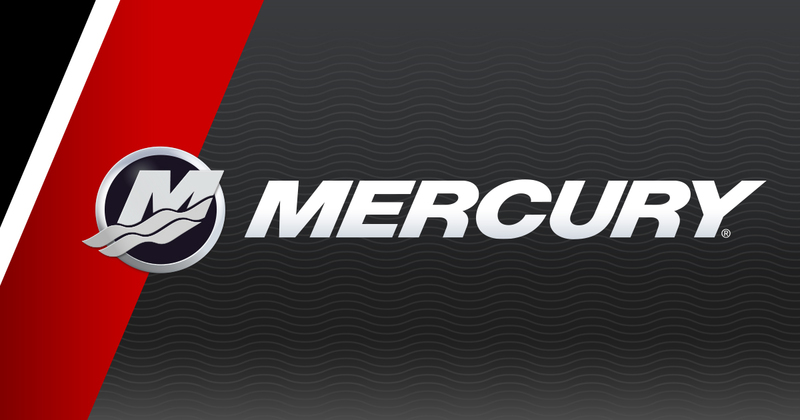 AUTHORIZED TOHATSU DEALER AND WARRANTY REPAIR CENTER! 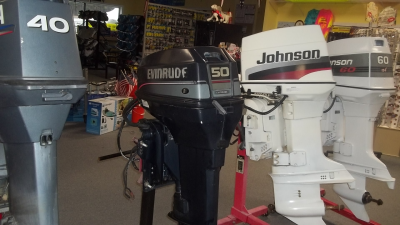 Located on Lake Gaston, Northampton Marine specializes in jet ski and boat engine repairs. We have the best weekly rental rates on Lake Gaston and rent Pontoon Boats, Deck Boats, Fish and Ski Boats. 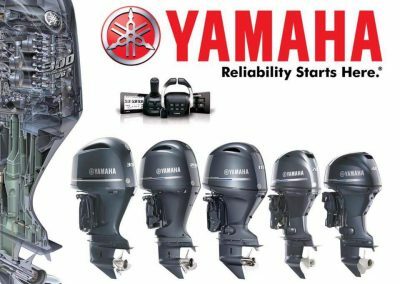 We are a family owned and operated Tohatsu Outboard service center and since 1994, have been Lake Gaston’s largest used Boat & Jet Ski Dealer. 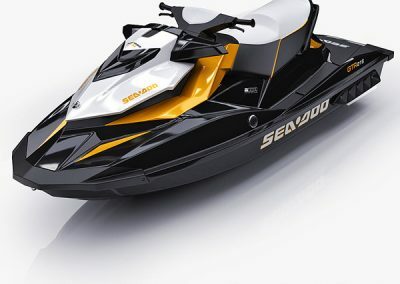 Our service department has decades of experience and knowledge with jet skis and boats of every make and model. 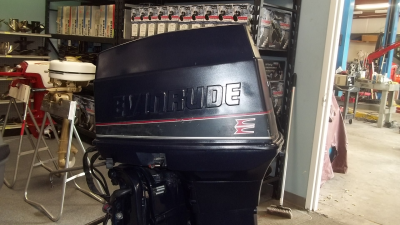 We carry Nautiques, Chaparral, Bryant, Sweetwater, Hurricane, STV, Allison Bass Boats, Sea-Doo, Yamaha, Mercury, Mercruiser, Bombardier, Johnson, Evinrude, Tohatsu, Suzuki, Honda, Brp as well as Tohatsu, OMC, Johnson, Evinrude, Yamaha, Suzuki, Mercury, Mercury Racing, Indmar, PCM, Volvo Penta, Cobra, Mercruiser, Mariner, SeaDoo PWC’S, Polaris PWC’S, Kawasaki PWC’S & Yamaha PWC’S. 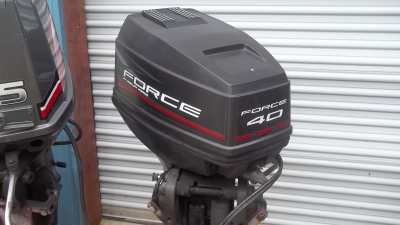 We have the absolute largest selection of tubes, wakeboards, water toys, ski ropes, life jackets, boating accessories, new and used props, boats, outboard and inboard motors and parts anywhere on or around Lake Gaston . We strive to stay #1 in customer service and quality of work. You will not find a business within 100 miles that has our tools, equipment or abilities in a state of the art service and repair facility. We welcome you to come visit us Tuesday-Saturday 9am-6pm. 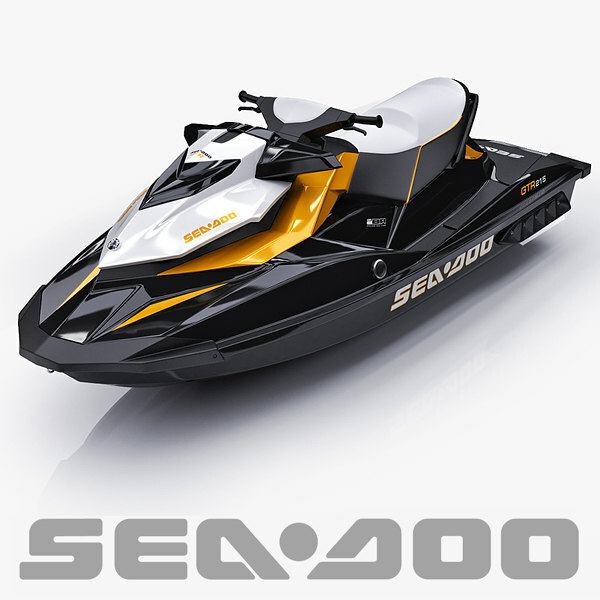 Northampton Marine is the Best Mobile Jet Ski & Boat Service center on or around Lake Gaston! 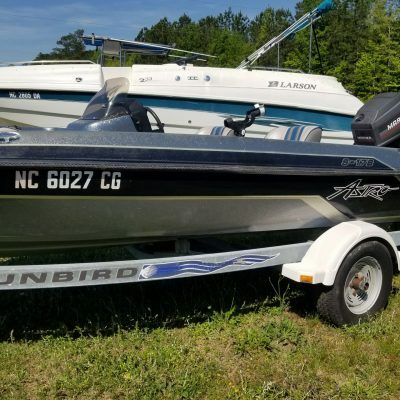 After a horrible craigslist experience our hopes were dismal for getting on the water this summer but a little research lead me to NC Boat Brokers where John Mathews gave me a fair price for my trade in and also put me in a newer model fish/ski boat for a fair price. I was very impressed with how he treated us, not as dollar signs but as a family who was just trying to get in a boat for the summer. The boat has a reasonable warranty and John said I could call him with any questions or issues. You wont find that on craigslist. 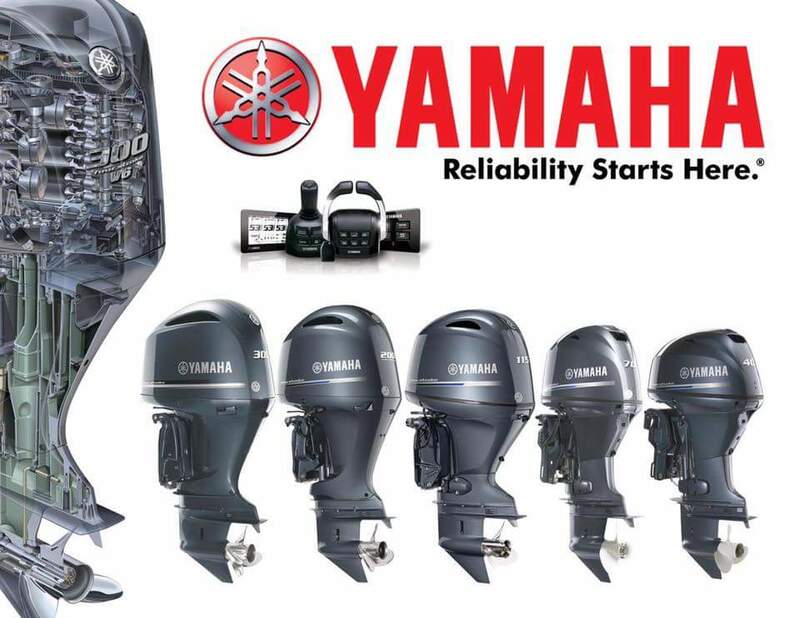 We learned the hard way but from now on we have one place to look for our boating needs. He’s worth the drive from central VA. Absolutely loved doing business with Sean and John, would highly recommend them to anyone. 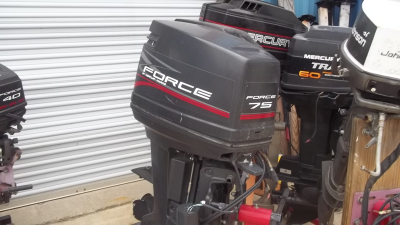 I was looking to repower my bass boat and these guys far and away provided excellent information and service – made the drive from Prince George, VA worth every bit. My boat is now running better than ever thanks to the detailed work making sure everything was set-up just right for optimum performance. Many thanks to y’all for your help, I will be back anytime I need work done. Although my boat is old, they have looked after me without complaint, even when I get frustrated. I know nothing about the care of this vessel but they have seen to it that we are safe and have an enjoyable boating experience. Always friendly and very knowledgeable. They get my recommendation! 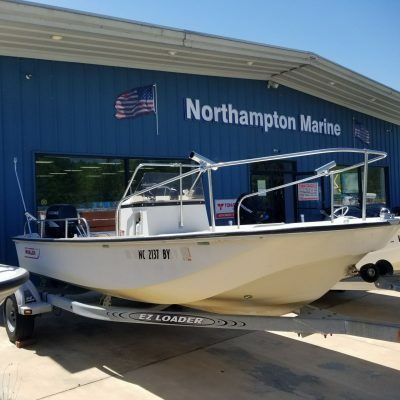 Working with Northampton Marine has been a pleasure. 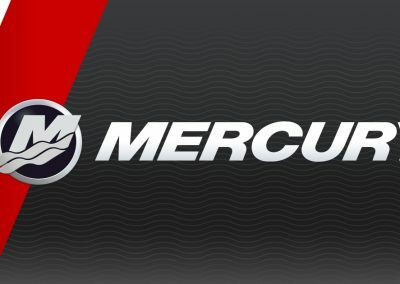 As a novice boat buyer I was wary of buying a boat, and especially a motor, that looked good but could be nothing but problems. 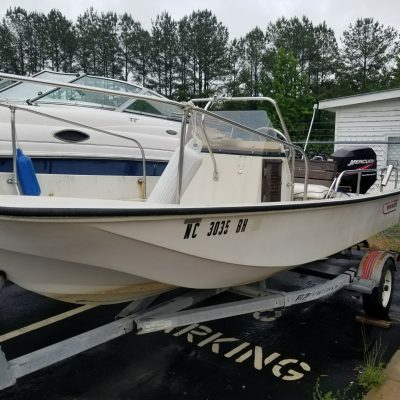 I bought my 2000 Carolina Skiff (1980 DLV) with a 90 Hp Johnson motor from John and his team a year ago and am very happy with the boat, the motor, the experience and even the price. I am especially pleased with the motor. I like that although it’s a 1998 motor it’s been carefully reconditioned and problem free so far. I also like that John has been very happy and patient with me to answer any questions.